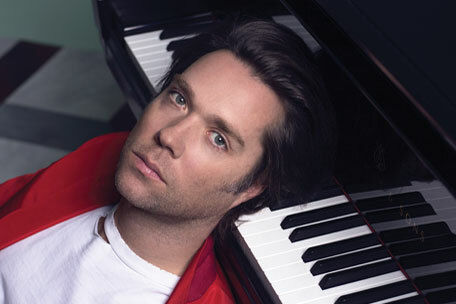 Rufus Wainwright is not exactly a musical chameleon. His music stays the same but each new album brings a new flavour. The favour of the newest one is very 70's, maybe to correspond with its title as well as the title song. Rufus is not the new wunderkid on the block any more. But he's definitely not past it either. After the sorrowful All Days Are Nights: Songs for Lulu the new album brings a new, relaxed mood, a peaceful one almost. This doesn't have to be every Rufus's fan's cup of tea. What we like about him is partly his sense for drama and pathos. Mark Ronson's production conceals this tendency of Rufus's to a certain extent but if one goes under the surface one will definitely find enough drama here. As well as Rufus's signature Wildean wit. 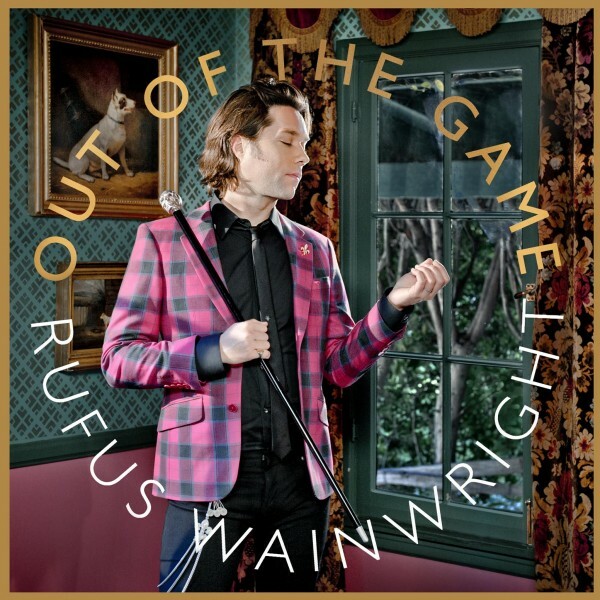 Out of the Game is after Release the Stars another album which Rufus calls his most pop yet. I'm not exactly sure how successful it is at being pop. Rufus can write really catchy melodies but his baroque style is just never going to be truly mainstream...not even if he uses pop legends (Neil Tennant) or successful pop producers (Ronson). While I have nothing against Rufus trying different things I also think he should give up on making a mainstream pop album at some point, and just make a great Rufus album with a producer who will be slightly more left-field. Who knows, maybe the mainstream success is going to happen on its own. Because ironically, the most striking song on the album, for me, is the closing Candles "inspired" by his dealing with his mother's death. Sonically the most "Rufus" and the least Ronson song, and the one most affecting and straightforwardly melodic. One has to try a bit harder not to be at least a bit misty-eyed by the end of the bagpipes filled outro. Still, Out of the Game is a very Rufus album. Painted in slightly different shades, but still beautiful. Just like any other of his albums it is going to be a grower for me, if for different reasons this time. I will have to fight my way through the sheen and polish to get to the cores of the songs but I can still tell now that the core is healthy.